More than 20 species of dinosaur have been found in Portugal. They occur in rocks that range in age from about 150 to 95 million years ago—Middle Jurassic to Late Cretaceous. 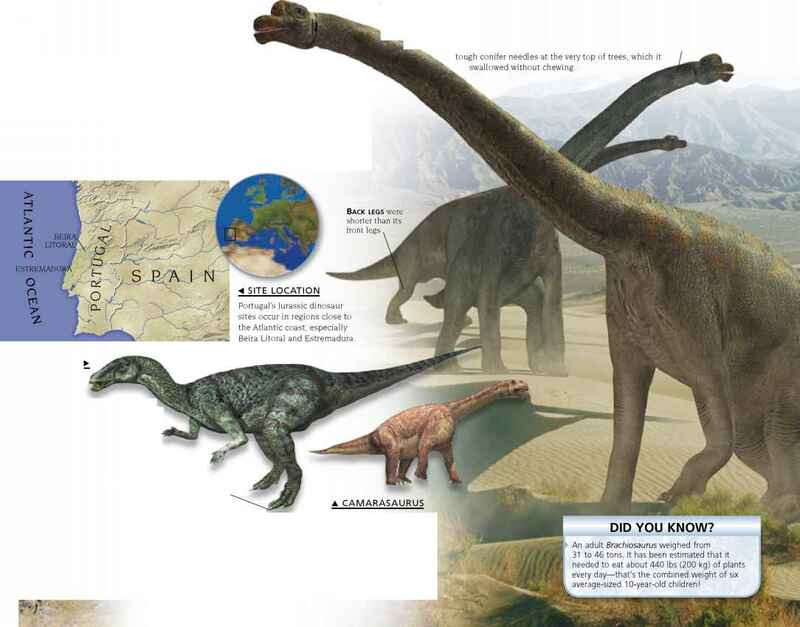 Herds of giant sauropods, Camarasaurus and Brachiosaurus, lived here in the Jurassic, moving slowly through leafy woodlands where conifers, ginkgoes, and tree palms grew in abundance. Smaller herbivores, such as Camptosaurus, were also here—as were fast-moving meat-eaters, who may have counted the plant-eaters among their prey. Portugal's sauropod footprints and trackways are Europe's best, revealing that these dinosaurs moved in groups. This dinosaur was an iguanodont, from a group of plant-eaters whose chisel-like cheek teeth resembled those of present-day iguanas. 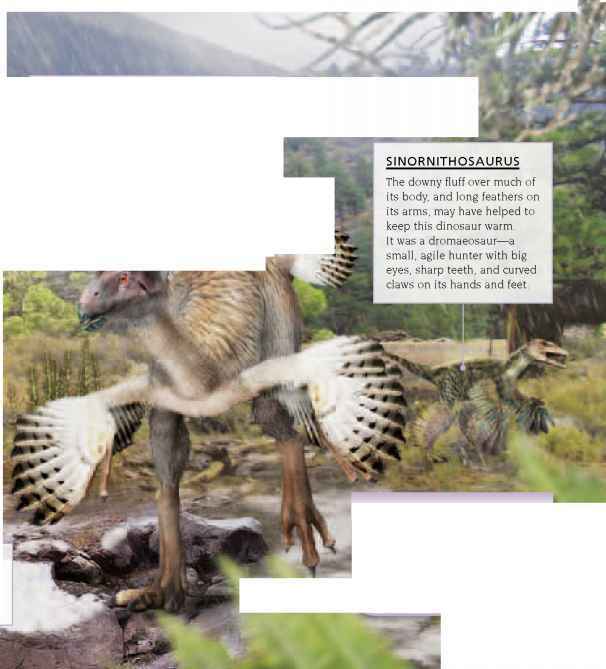 Camptosaurus seems to have walked on all-fours when grazing on low-growing vegetation, and its powerful hind limbs show that it could also move on two legs. 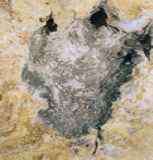 Dinosaur footprints have been found at more than 50 locations in Portugal. Some are isolated impressions, like this sauropod footprint, but others are long trackways that preserve part of the route a dinosaur took as it walked or ran over soft ground. A member of the sauropod group, Camarasaurus lived on a diet of soft plants, twigs, and branches. Its fossils occur in the Beira Litoral region of Portugal, where a Jurassic woodland was its home.